St John's College (Annapolis) Photo #2 - Often described as the heart of the St. John's program, the seminar is central to the life of the college. Co-led by two tutors, seminar classes have 17 to 20 students and meet Monday and Thursday from 8 p.m. to 10 p.m. Seminars begin with a question meant to invite and provoke inquisitive conversation, with one's self and with others, that may continue long after the two-hour period is over. The seminar draws on the students' wonder, attentiveness, judgment, imagination, openness to new ideas, willingness to be refuted, patience, courage, collegiality, leadership, and general resourcefulness. Seminar is intended to develop attentive reading habits, elicit clarity of thought and generosity of spirit, and encourage a willingness to embrace unfamiliar territory. As the part of the Program in which students most take responsibility for their own learning, seminar embodies the college's mission in its purest form. 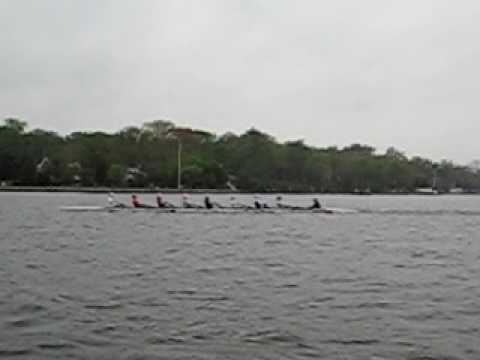 St John's College (Annapolis) Photo #3 - Extracurricular organizations at St. John's are generally informal. Some continue year after year while others spring up and die out as the individual members of the community come and go. Many extracurricular activities grow directly out of the curriculum as students' interests overflow from the classroom. The past years have seen small classes â€“some led by students, others by tutors â€” in harmony, Latin, German, the New Testament, Hegel, Leibnitz, African-American literature, and selected women writers. Other activities stem from interests independent of the College curriculum, such as gardening, dance, and the martial arts. The college provides an extensive intramural sports program that includes team competition in soccer, flag football, basketball, and team handball, as well as individual tournaments in tennis and table tennis. This highly organized and very popular program, for both men and women, is a mainstay of the college's extracurricular life. Many students abandon athletics when they enter college because they find programs designed for only the select few. At St. John's, they are able to rediscover the joy of amateur athletics in a welcoming setting. Competition between intramural teams is passionate, but good-natured. 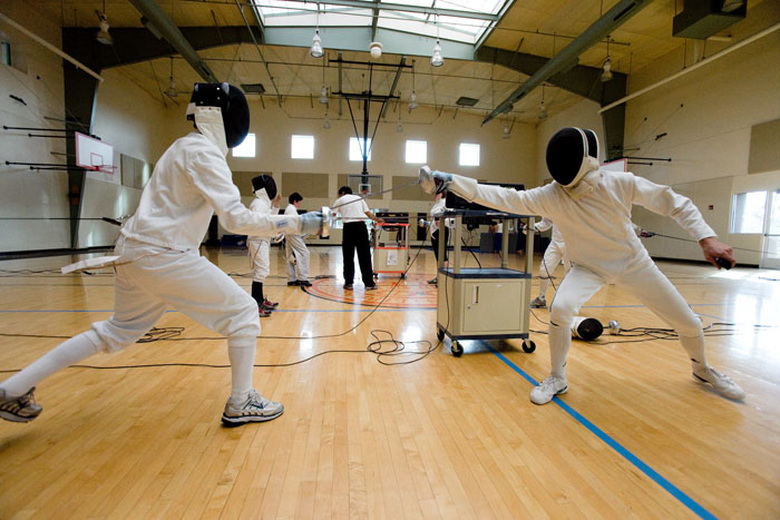 Students and faculty also pursue interests in croquet, fencing (the Fencing Union has regular bouts with local clubs and universities), aikido, yoga, karate, ultimate frisbee, volleyball, weight training, tai chi, dance, and pilates. Alumni, siblings, faculty, staff, and even parents may participate. 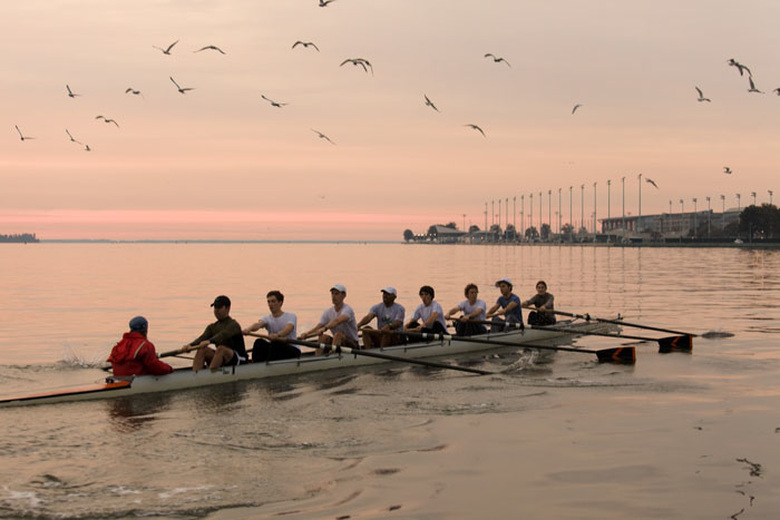 St John's College (Annapolis) Photo #4 - Extracurricular organizations at St. John's are generally informal. Some continue year after year while others spring up and die out as the individual members of the community come and go. Many extracurricular activities grow directly out of the curriculum as students' interests overflow from the classroom. The past years have seen small classes â€“some led by students, others by tutors â€” in harmony, Latin, German, the New Testament, Hegel, Leibnitz, African-American literature, and selected women writers. Other activities stem from interests independent of the College curriculum, such as gardening, dance, and the martial arts. Constructed in 2000, the 26,000 square-foot Student Activities Center is home to an array of personal fitness equipment and athletic facilities including a full-size gymnasium, weight room, and two racquetball/squash courts, as well as shower and locker rooms. In addition, three tennis courts, a soccer field, an 1/8th-mile track, and a nine hole disc golf course are located next to the Student Activities Center. The College Community can borrow sports and outdoor equipment free of charge. St John's College (Annapolis) Photo #5 - At St. Johnâ€™s, you can experience both the lively waterfront city of Annapolis and the splendor of the Southwestern mountains in Santa Fe. The program of study is virtually the same on both campuses, enabling you to transfer to the other campus to experience college life in a different setting. Once enrolled on either campus, you can apply for transfer to the alternate campus for the upcoming academic year. About 30% of students take advantage of the transfer option to spend a year or more on the other campus. St John's College (Annapolis) Photo #6 - At St. Johnâ€™s, you can experience both the lively waterfront city of Annapolis and the splendor of the Southwestern mountains in Santa Fe. The program of study is virtually the same on both campuses, enabling you to transfer to the other campus to experience college life in a different setting. Once enrolled on either campus, you can apply for transfer to the alternate campus for the upcoming academic year. About 30% of students take advantage of the transfer option to spend a year or more on the other campus. St John's College (Annapolis) Photo #7 - At St. Johnâ€™s, you can experience both the lively waterfront city of Annapolis and the splendor of the Southwestern mountains in Santa Fe. The program of study is virtually the same on both campuses, enabling you to transfer to the other campus to experience college life in a different setting. Once enrolled on either campus, you can apply for transfer to the alternate campus for the upcoming academic year. About 30% of students take advantage of the transfer option to spend a year or more on the other campus. St. Johnâ€™s College is a co-educational, four year liberal arts college known for its distinctive â€œgreat booksâ€� curriculum. 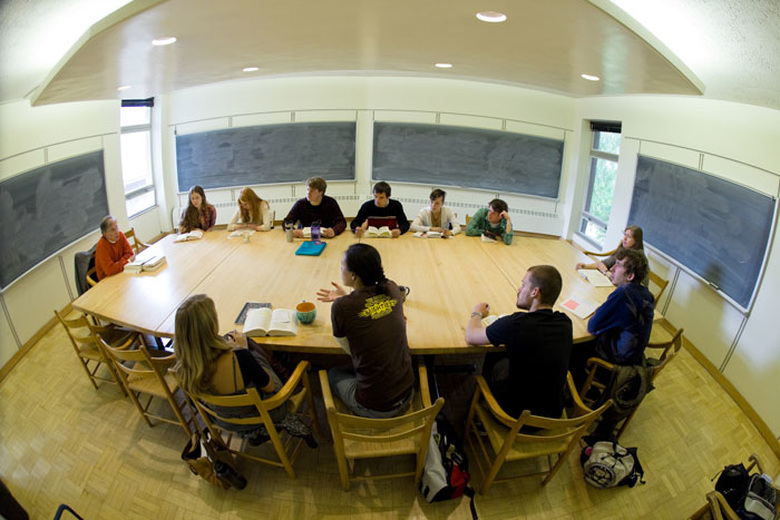 Through sustained engagement with the works of great thinkers and through genuine discussion with peers, students at St. John's College cultivate habits of mind that will last a lifetime: a deepened capacity for reflective thought, an appreciation of the persisting questions of human existence, an abiding love of serious conversation, and a lasting love of inquiry. St. John's is a single college with two campuses, one in Annapolis, Maryland, and another in Santa Fe, New Mexico. The campuses share an identical curriculum and a single governing board. Each campus is limited to under 500 students, and the faculty-student ratio is 1 to 8. The College was founded in Annapolis in 1696 as King William's School and chartered in 1784 as St. John's College. A second campus was opened in 1964 in Santa Fe. St. John's is a four-year, co-educational, liberal arts college with no religious affiliation. The 36-acre eastern campus is located in the heart of historic Annapolis, which is the capital of Maryland and also a seaport town close to Washington, D.C. and Baltimore. 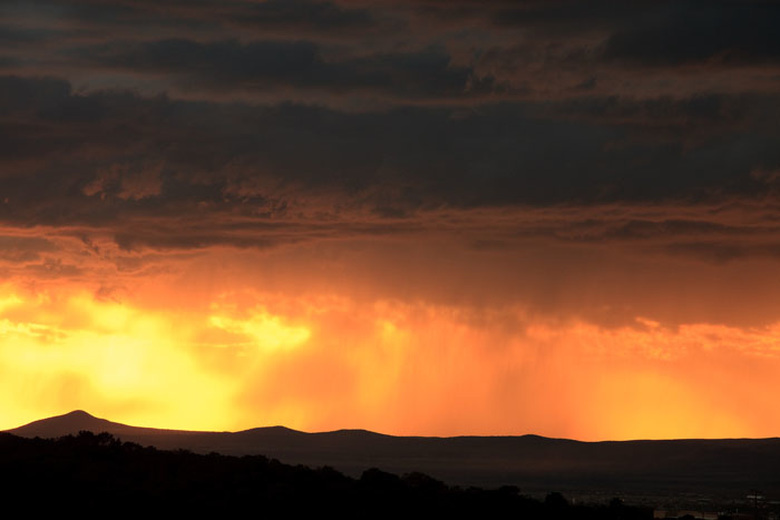 Nestled at 7300 feet above sea level in the Sangre de Christo Mountains, the 250-acre Santa Fe campus offers both spectacular scenery and the cultural attractions of the Southwest. Both campuses offer extensive intramural sports programs and extracurricular art courses. Each has soundproof music practice rooms, an art gallery, and a music library. Major clubs and activities include student government, a newspaper, a yearbook, a film society, drama groups, a literary magazine, and opportunities for community service. 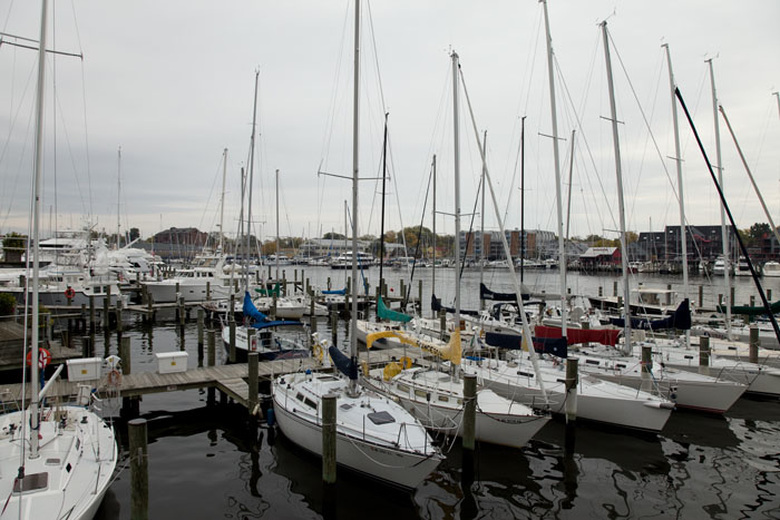 The Annapolis campus has easy access to boating, sailing, and crew, while the Santa Fe campus offers skiing, hiking, and mountain rescue. St. John's is accredited by the Middle States Commission on Higher Education, by the American Academy for Liberal Education and by the North Central Association of Colleges and Secondary Schools. This article discusses important factors to consider when evaluating and choosing a liberal arts college. Why choose a liberal arts college? This article explores the many reasons to choose a liberal arts college over a public university or technical college. This is a short history of a liberal arts education from ancient antiquity to modern day liberal arts colleges. Tip: Neighborhood view shown below (address is approximate). School premises may be visible by rotating map. Please describe academic, athletic, and extracurricular interests of the student. Allow other schools to send me information. Share your information with all schools on our site and let them send you brochures. This article explains the characteristics of a liberal arts institution. It also offers insight into the admissions process for liberal arts colleges. You've decided to attend a liberal arts college. Congratulations. There are a number of factors to consider when deciding which liberal arts college to attend and you might not know where to begin. It is important to ensure that the college you select is one that will meet your personal needs as well as your educational ones. Following are some guidelines to help you determine which liberal arts college is best for you. What is a Liberal Arts College? A liberal arts college is a four-year higher-learning institution, usually found in the United States. These colleges emphasize a broad undergraduate education. Note: Data has been gathered from the Dept. of Education, schools, and commercial data sources.